There were 713 press releases posted in the last 24 hours and 153,507 in the last 365 days. 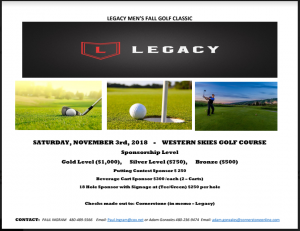 The Fall Legacy Golf Classic is taking place at the Western Skies Golf Club on November 3rd. MESA, ARIZONA, UNITED STATES, October 24, 2018 /EINPresswire.com/ -- The Legacy Golf Classic is comprised of 130 golfers, hitting the green to benefit the Phoenix Rescue Mission. Paul Ingram of Arizona is the chairman of this nonprofit which is a Christ-centered organization that is dedicated to helping people in need throughout Arizona. Feeding the hungry, helping provide a haven and supporting recovering addicts are a few ways this organization helps its neighbors. This twice-annual Legacy Golf Classic is a proud and consistent supporter of this wonderful organization. The next event is on November 3rd at the Western Skies Golf Club and there is still room for players and sponsors. Do not delay, sign up today to make a difference in the lives of our neighbors. Whether a player is a novice or a golfing pro, the Legacy Golf Classic is a fun and engaging event. The only thing that players need is a desire to help their community and a willingness to have fun. The rest will all fall into place. Players can only be guaranteed a spot to play if they are registered before October 25, 2018. Playing golf is not for everyone. Sometimes, supporters would rather sponsor the event, rather than play the game. Therefore, the Legacy Golf Classic has created two sponsor tiers to accommodate every sponsor. This is a great option for local businesses, families, or local teams to show their support for their community. Contact Paul Ingram of Arizona for more information on sponsor tiers and specifics. The Western Skies Golf Club is in Gilbert, Arizona. The course was chosen for this event due to its exciting yet forgiving game and beautiful scenery. 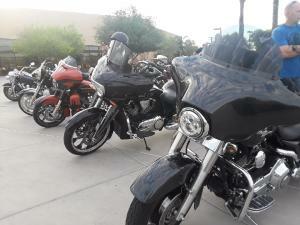 Take in the gorgeous Superstitious Mountains while dedicating time and talent to a wonderful cause. In summation, it can be difficult to know how to help those in need. Sometimes it is hard to know where to go or how an individual can help. That is one of the many benefits of the Legacy Golf Classic. 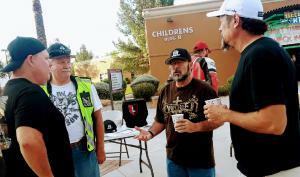 The event goes on twice per year and the people that the event helps our neighbors, possibly even friends. Whether you are a player, or sponsor, business or individual, supporting this event results in supporting people in your own state. People who play at the Western Skies Golf Club this November is standing together and making a true difference. It is an opportunity for you to be a part of something great. 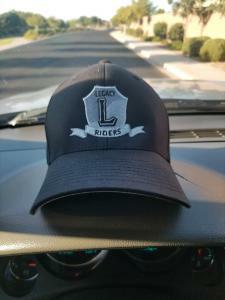 For more information about the upcoming Legacy Golf Classic, visit their website, https://www.cornerstoneonline.com/legacygolf/. To play in the game, sign up today to secure your spot.